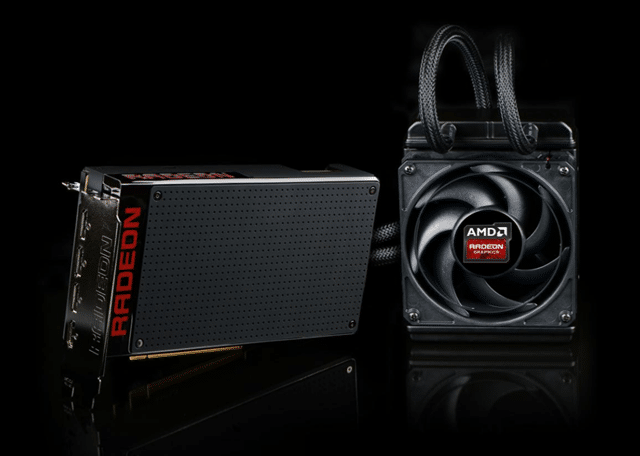 The wait is almost over, the NDA on the AMD Radeon ‘Fury X’ – AMD’s true next generation ‘Fiji’ generation of graphics processors (which was previously posted by us as a mix-up with the AMD Radeon R9 390X – which is actually rebrand of the 290X). WCCF Tech have shown two scenarios where the Fury X has been running Dirt Rally at 12k (x3 4k screens) and Sniper Elite 3 at 12k as well at 60 fps! 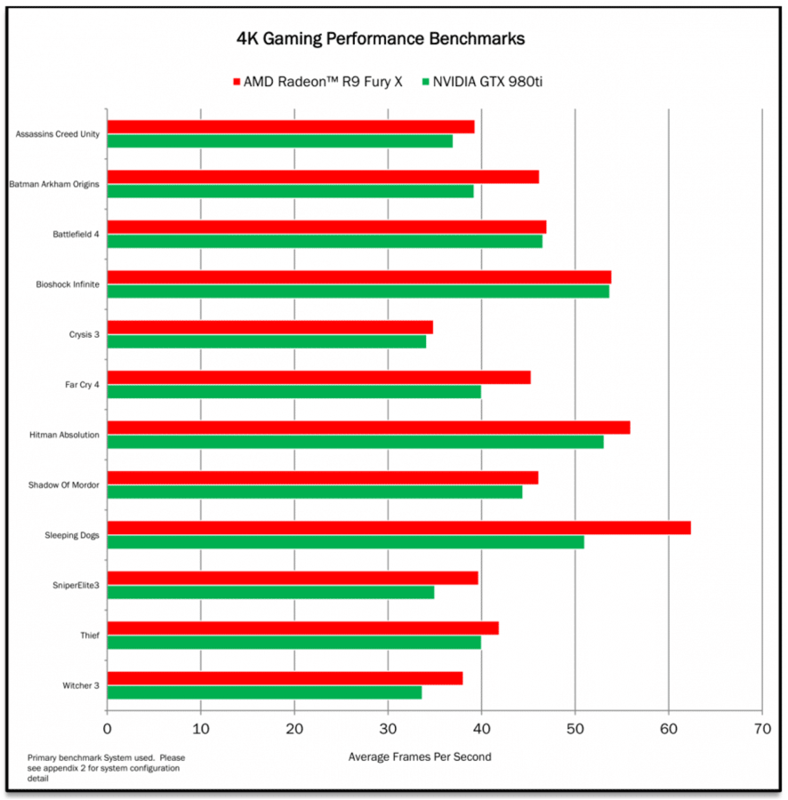 The HBM memory certainly seems to be paying off – only time will time if the card will live up to the hype!